We are so thankful! 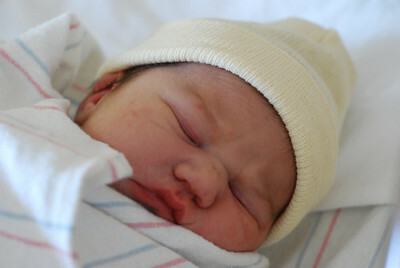 Believe it or not, we have a baby pic of Kirsten as newborn and minus the dark hair, Esme looks just like her. i see Becky too. Catherine was more like Papa. She is beautiful and what a lovely name! We look forward to meeting her soon! Love the pic of Noni, Catherine and Esme. Congratulations, Wood Family! I am so happy for you! How wonderful that Esme is a nursing champ. The stork delivered a little beauty! Catherine looks so beautiful holding her new baby sister. Congratulations to all the Woods!